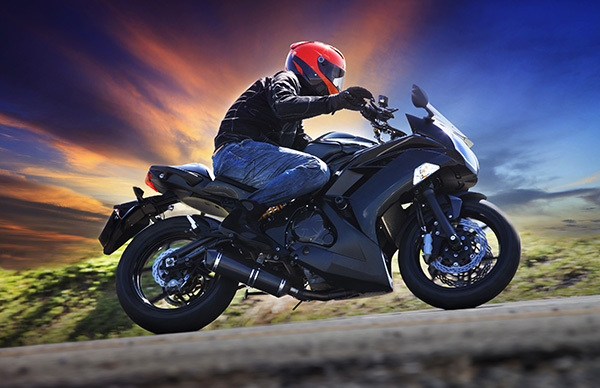 With their high performance engines and sleek designs, sport bikes are built for speed and agility. Whether you have an on-road sport bike or a dual sport bike for on and off the road, you are definitely in it for the speed. Their lightweight build is designed to maximize speed, which makes them easier to handle and great for exciting stunts. However, it is exactly what you love about them that most insurance companies don’t want to touch with a ten foot pole. 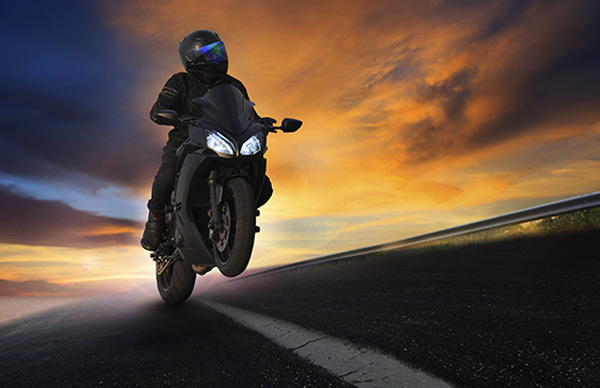 While you would be exhilarated when performing some incredible stunts with your sport bike, insurance companies will be cringing at the high risks. This is why it hard to get insurance for a sport bike, and when you do get it, it will be anything but affordable. This is where we at D’Agostino Agency Insurance come in. With us, you will no longer have to take those expensive policies they offer you. You won’t even have to do the market research to find a company with an affordable policy. 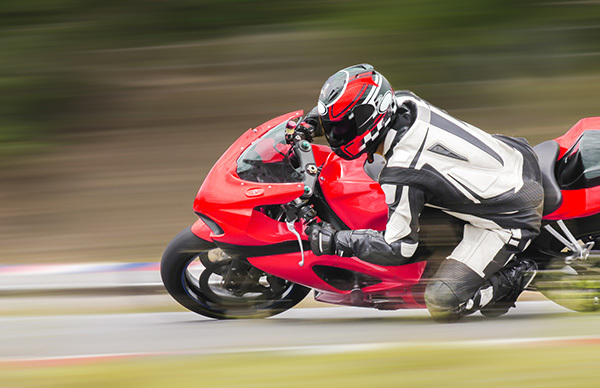 You see, we are committed to making sure that sport bike owners have adequate, affordable insurance coverage that allows them to truly enjoy the ride. These two play off each other when it comes to setting your rates. If you are newly licensed (little experience) and you’re young (under 25), you tend to attract higher premiums than older riders. Further, the more experience you have, the more perks you could get including a discount on your premium. Because of their high performance, sport bikes generally cost more to insure than, say, touring bikes. 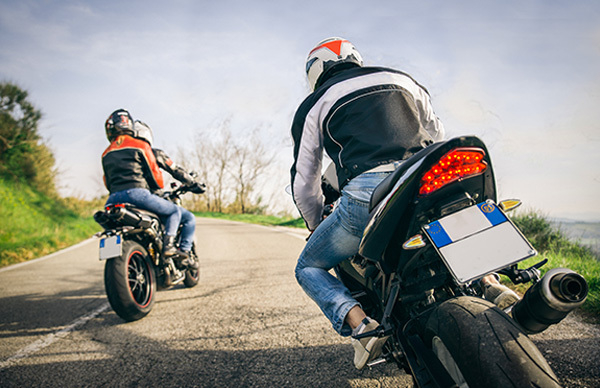 In fact, even within the ranks of sport bikes, there are different rates assigned to different models of sport bikes depending on their proclivity to accidents and theft. This refers to your driving record. If you have had violation or claims in the past, your premium will increase because you may be regarded as ‘high-risk’. Figuring all these things out, as well as finding an insurance company that will cover your specific bike within your budget, can be pretty daunting. That is why we do all the work in terms of researching the best companies that cover your specific bike within your budget range, and provide you with free quotes that you can choose from. Why should you struggle when we have the means and connections to help you out? Along with a policy just for your bike, we offer combined policies that cover your car and home that also help lower the rate. This is great for you if your bike, record or age will attract a higher premium for the sport bike insurance.